THANK YOU CHRISTINE, our big-hearted ambassador and the city of Trappes thanks to whom many actions have been organized during the first semester: three lotteries, a synchronized swimming gala, a cross-country race in the Jean-Jaurès school and many stands to support children with cancer. 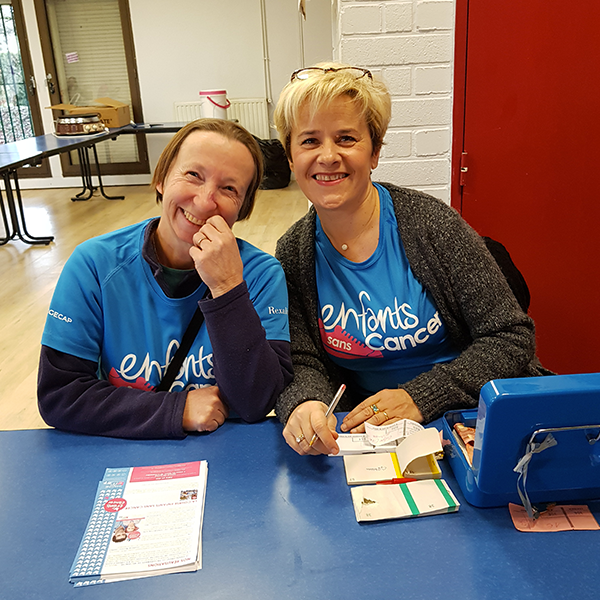 Funds raised will enable to increase fund-raising of runners of team JULIETTE FOR LIFE for the next Children without Cancer race that will take place next September 30th in the Domaine National de Saint-Cloud. 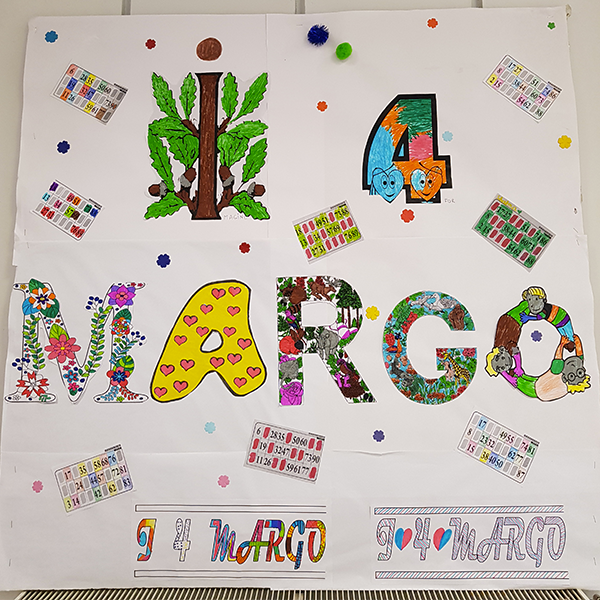 Do not hesitate to contact Isabelle (isabelle@imagineformargo.org) if, like CHRISTINE, you want to organize efficient fund-raising events!